"Catch the BUS right Now!! 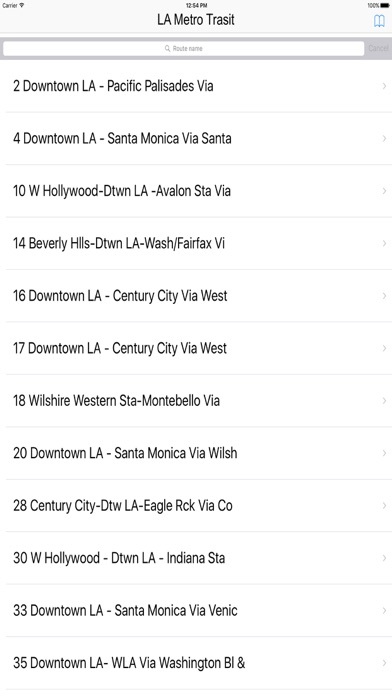 Latest Transit app is here to find the nearest bus stop around you & also to find the available transits & it's schedule. 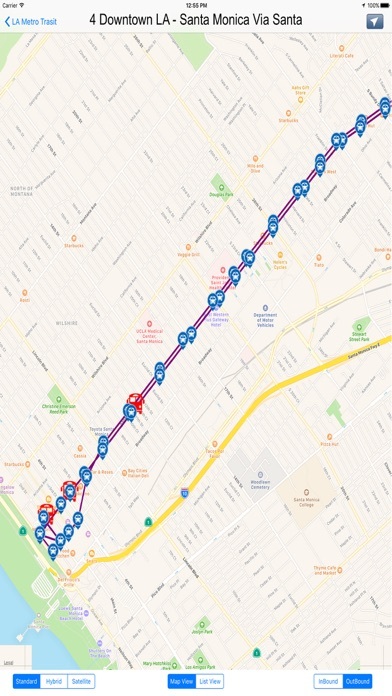 This App is using Live data from NextBus, you will have upto date info. By using this app you will never miss a bus. The app's user interface is designed to be very simple and intuitive. There is nothing extra: you select your bus route, whether you are going inbound or outbound, and your bus stop. 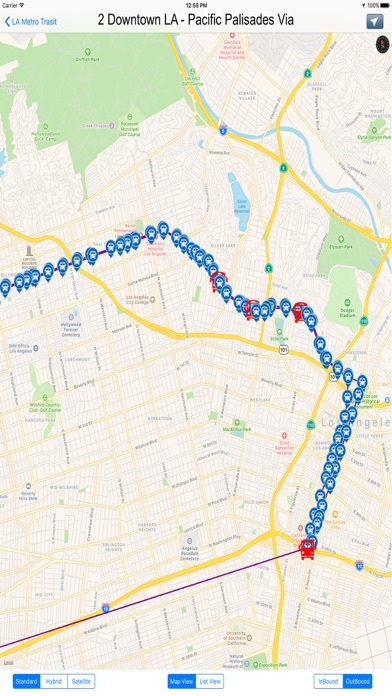 The app will provide approx arrival time for up to four incoming vehicles and you can locate the first one on the map. 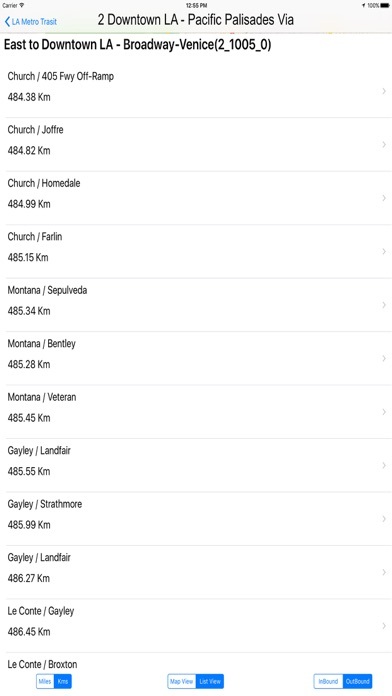 You can also save stops as favorites to ensure quick access to them at any time. Our Uncluttered design provides a good balance between simplicity and functionality. Check it out for yourself. Features: -Real time bus Arrival predictions -listed all routes and Stops -Real time GPS location view for buses on map -Bookmark your favorite stops -Support Different map modes -separate status for Inbound and Outbound routs and stops -compatible with the all devices Note: App requires an Internet connection to get access to NextBus, who actually provides the real-time data.